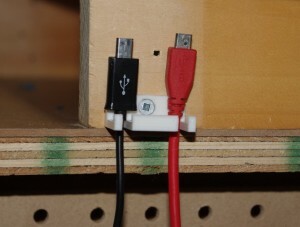 A “Two USB Cables Holder” is now available. More details at Two USB Cables Holder. 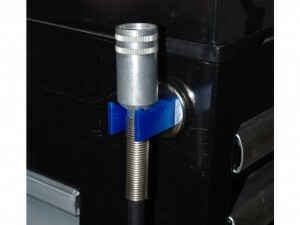 A “Dremel Extension Shaft Holder” is now available. More details at Dremel Extension Shaft Holder. 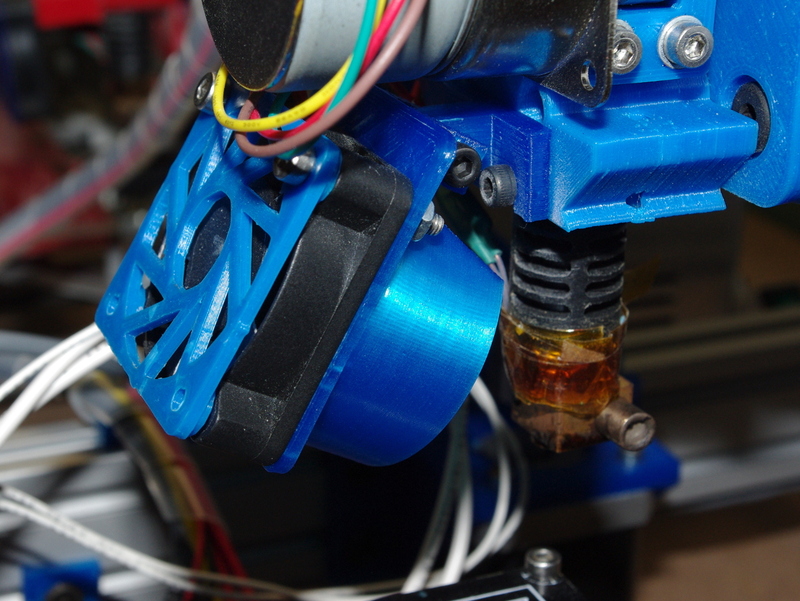 A “Misan’s Another Compact Extruder Fan Deflector V2” is now available. More details at Misan’s Another Compact Extruder Fan Deflector V2. 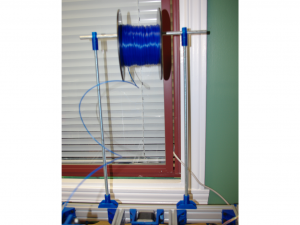 A “Another Spool Holder for an aluminium extrusion based 3D printer” is now available. 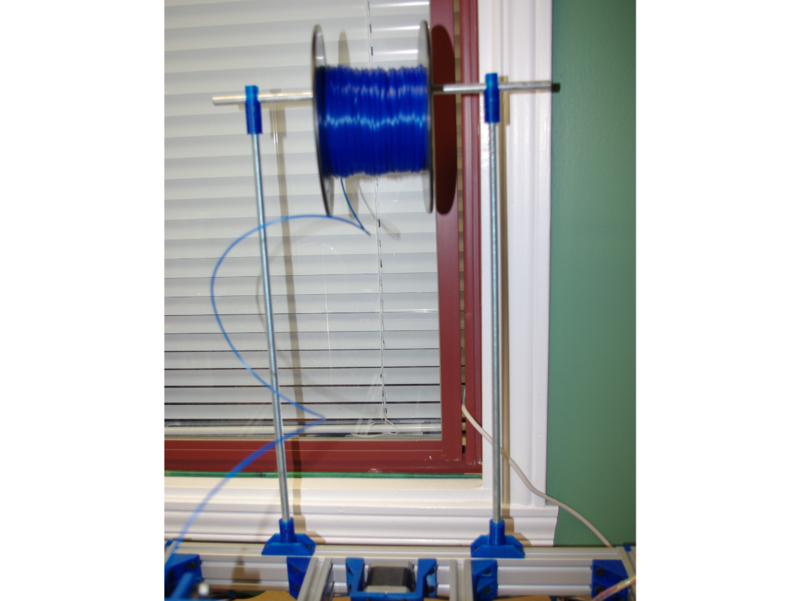 More details at Another Spool Holder for an aluminium extrusion based 3D printer. A “ALTERA FPGA Cyclone II Minimum System Board Plate” is now available. More details at ALTERA FPGA Cyclone II Minimum System Board Plate. A “T-Slot Zip Tie Mount” is now available. More details at T-Slot Zip Tie Mount. 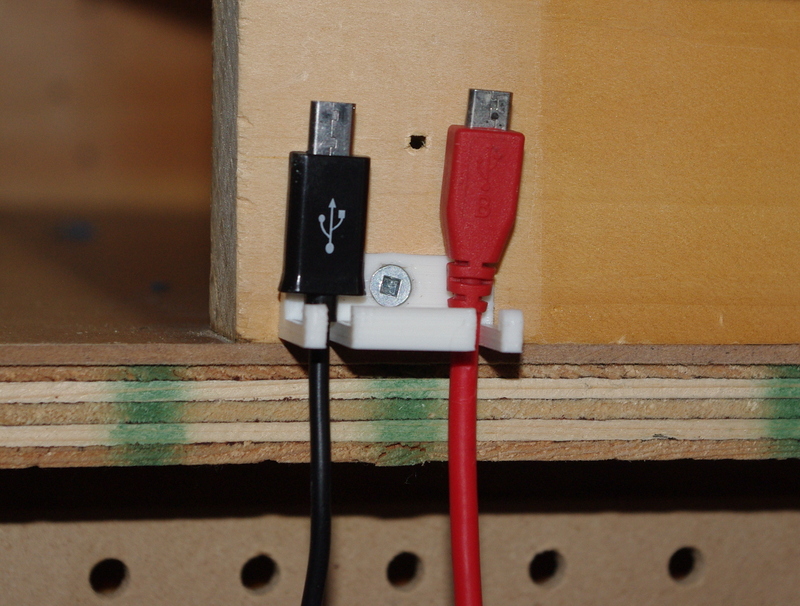 A “Simple T-Slot Cable Holder” is now available. More details at Simple T-Slot Cable Holder. A “20 mm x 20 mm Aluminium Extrusion Spool Holder” is now available. More details at 20 mm x 20 mm Aluminium Extrusion Spool Holder. A “Headset Hook” is now available. More details at Headset Hook. A “Voltmeter Support Plate” is now available. More details at Voltmeter Support Plate.